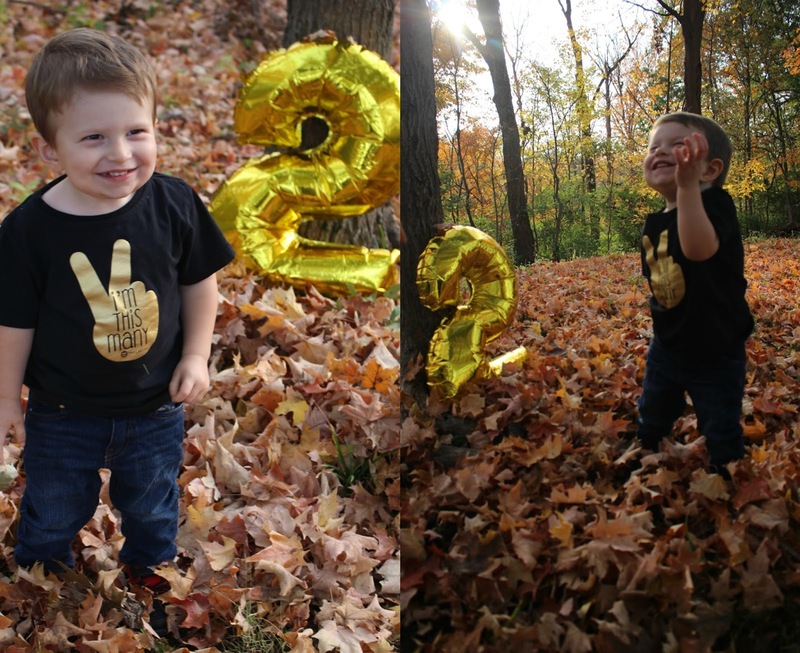 Nestful of love: 2 Year Photoshoot Featuring Faybeline Boutique Apparel + A Discount Code! 2 Year Photoshoot Featuring Faybeline Boutique Apparel + A Discount Code! I am a firm believer that every age should be embraced and celebrated. I am also a firm believer in documenting your days and in supporting small shops. A shop (and shop owner) that I love working with is Faybeline Clothing Co. This company was started up and is owned by a couple who was inspired by their daughter and who began selling clothes to start a college fund for her. They have adorable boutique-quality clothing for the little ones in your life and the things they are celebrating. They are also a company that gives back to the community, which I love. Aiden is wearing their "I'm This Many" birthday t-shirt. The material is soft and wearable for my active 2 year old and I have washed it several times already with no issues. This is a shirt that Aiden will be wearing very often this year. It was perfect for documenting his 2nd birthday. He wore it for his party and then I had to do my own photo shoot on another day with him wearing it because 1.) 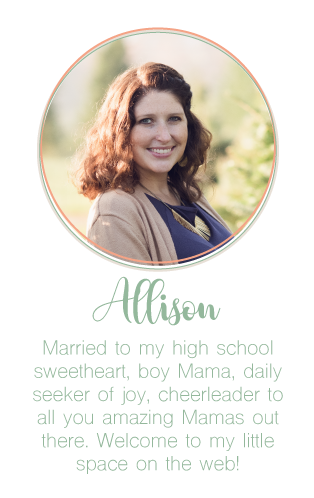 I'm a blogger and 2.) I'm a Mama who thinks her child is the most adorable thing ever and who must capture as much of him on camera as I can. You're welcome. Emily has kindly offered a 15% discount to all of YOU. Use the Code AIDEN15 for 15% off your purchase until November 15th. So hurry and go check out her trendy and affordable kid's clothes, you won't be sorry! I received this item courtesy of Faybeline, but all opinions are my own! He is adorable and I am so excited you shared this shop! Landry turns 4 this month!